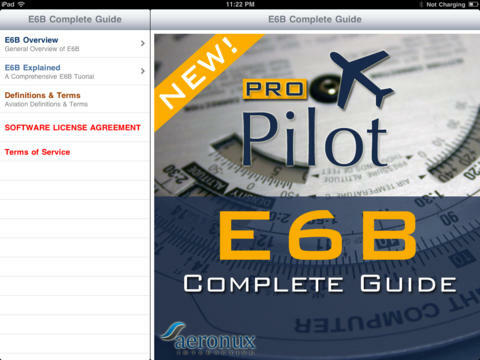 The instructor staff at PRO Pilot TM have developed this E6B Flight Computer Tutorial to help aid flight students in the use of the flight computer. 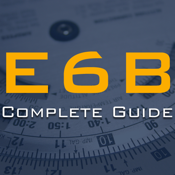 This tutorial is designed to help walk someone through using the computer, assuming they have at the very least been introduced to the E6B. 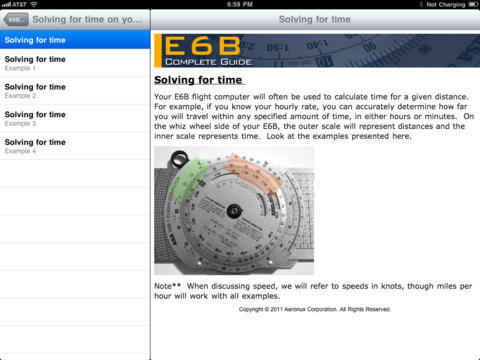 In teaching our students, we have found that after a lesson on the E6B, the student often goes home and begins using the flight computer but spends more time trying to figure out what they just learned. This tutorial is designed to help walk that student back through the process using practical examples. We hope you find this tutorial helpful. This app is tested and optimized to work with all versions of iOS including new features of iOS 4.3.